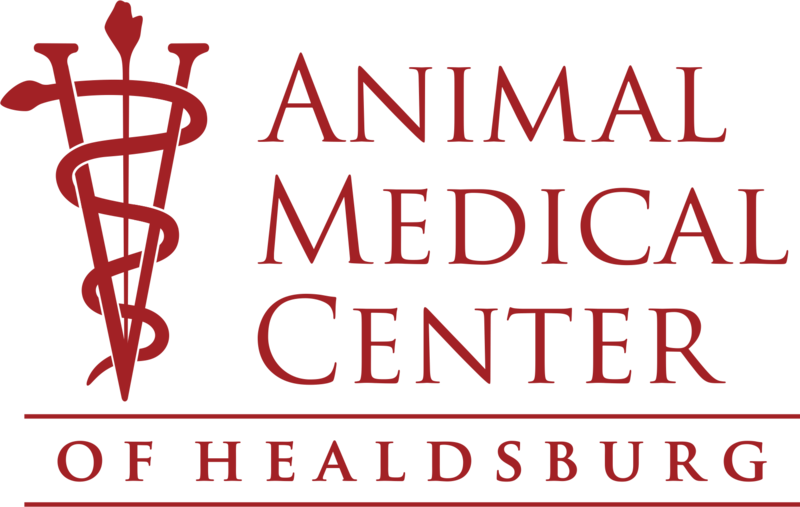 We are proud to provide Healdsburg, CA and surrounding communities with state-of-the-art veterinary surgical procedures. We believe in utilizing the highest level of medical technology, and our surgeons are experienced and highly trained. For more information on surgery services or to schedule an appointment, please don’t hesitate to contact us today at (707) 433-4493.